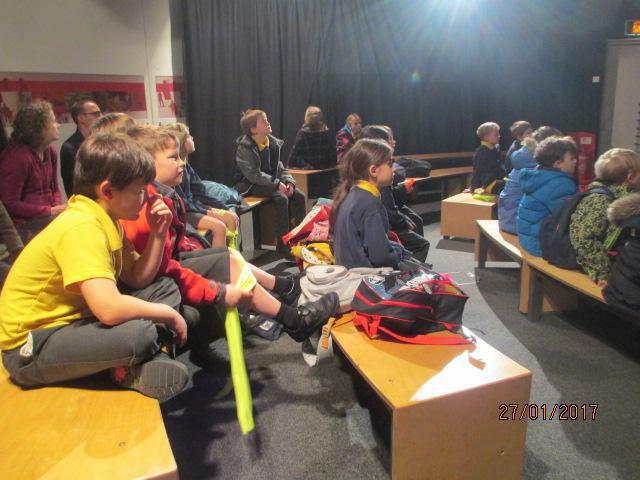 The highlight of the week was on Friday where Abbey Class made the long trip to Bristol to experience what @Bristol had to offer. 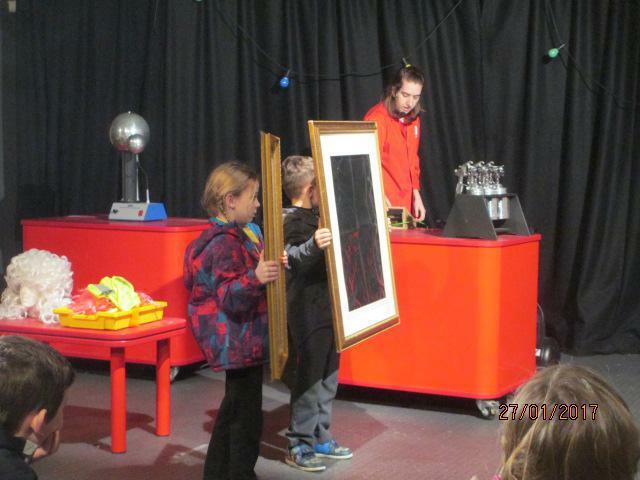 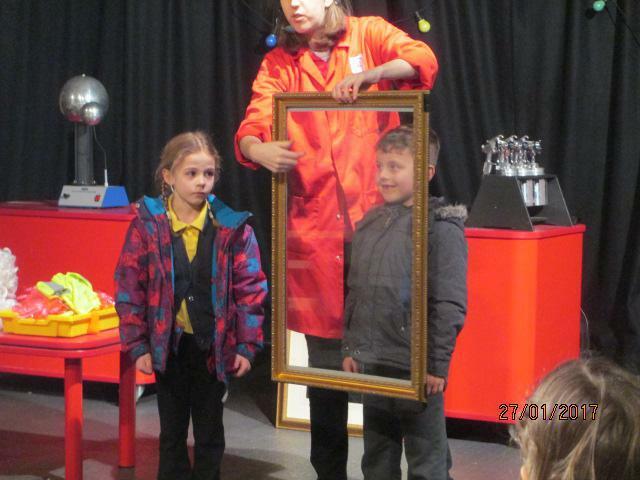 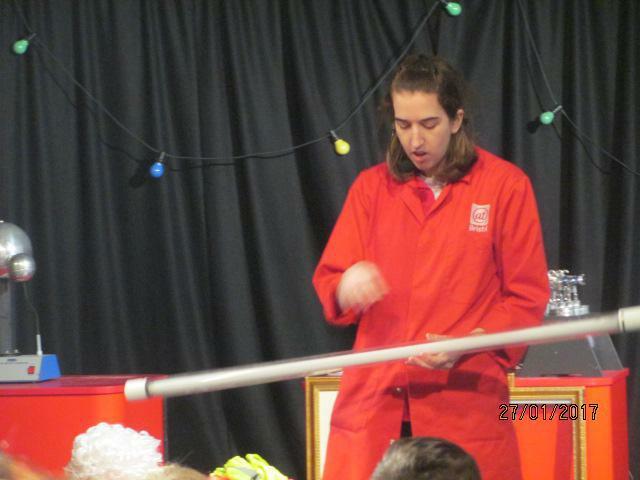 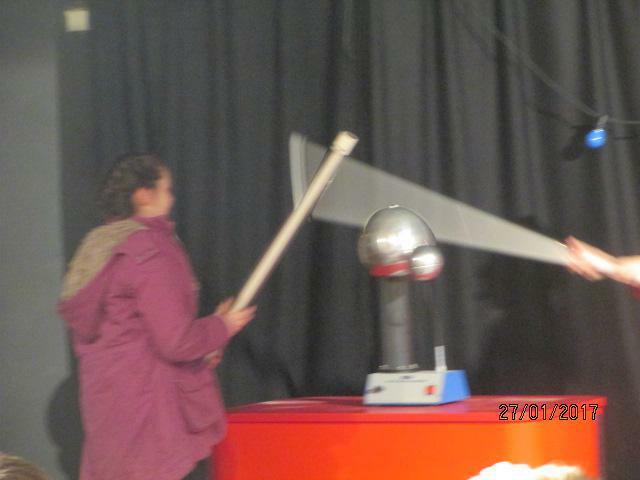 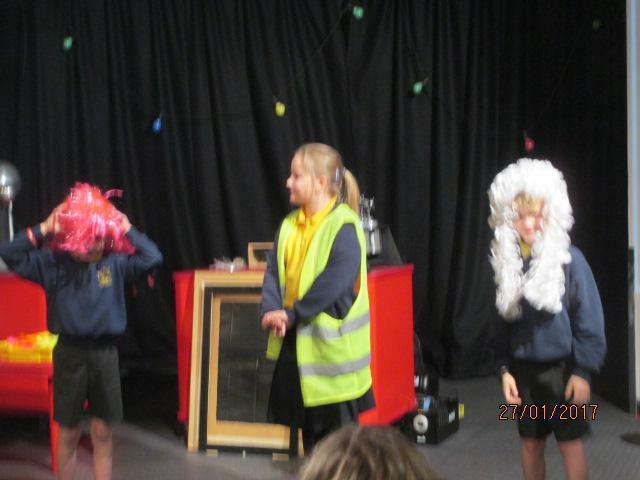 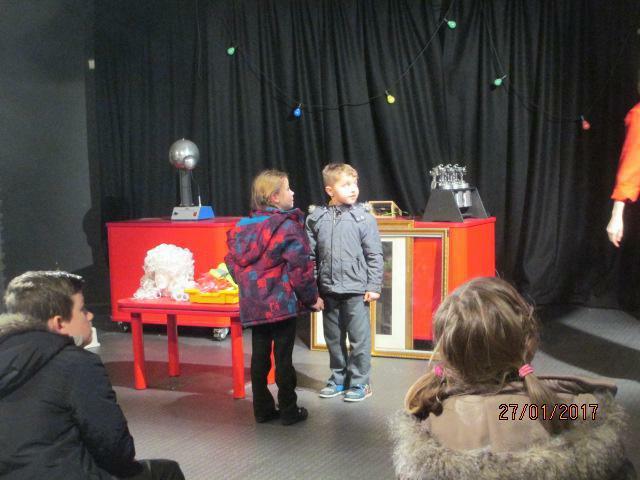 Our first activity was a Light Fantastic Show where the children saw a wonderful array of science first hand. 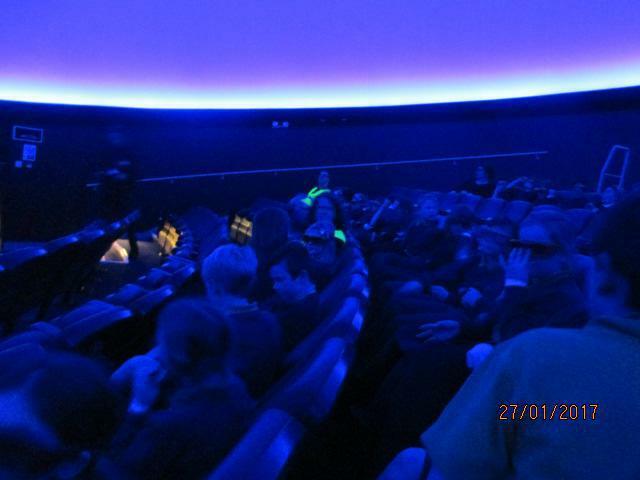 After a brief lunch and an exploration of the activities/interactive displays, we headed to the planetarium where we watched a 3D We are aliens show. 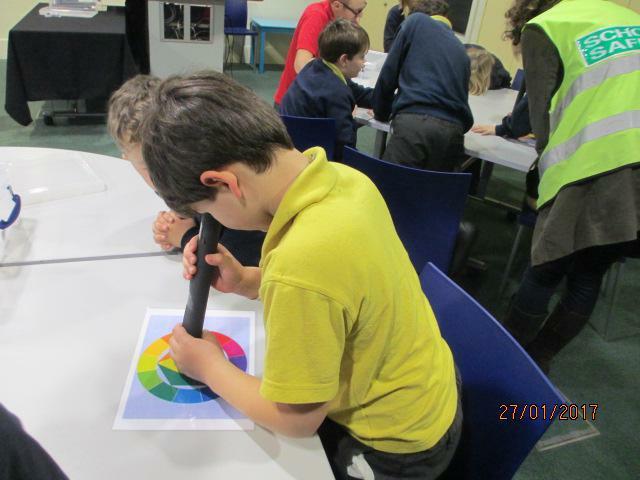 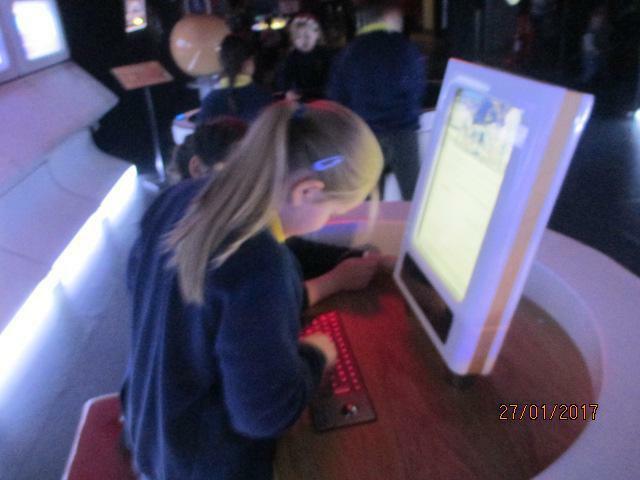 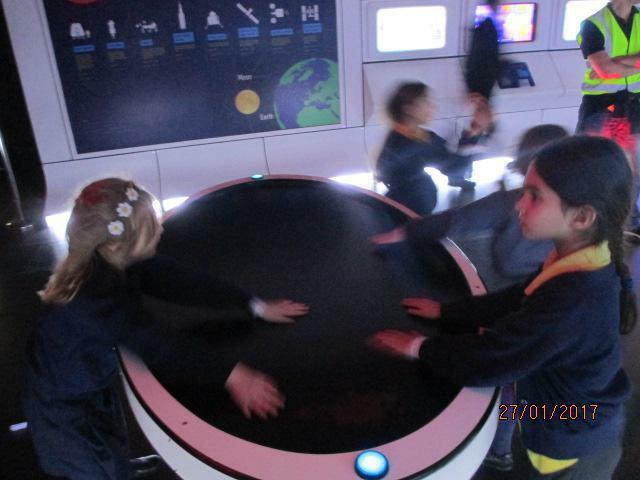 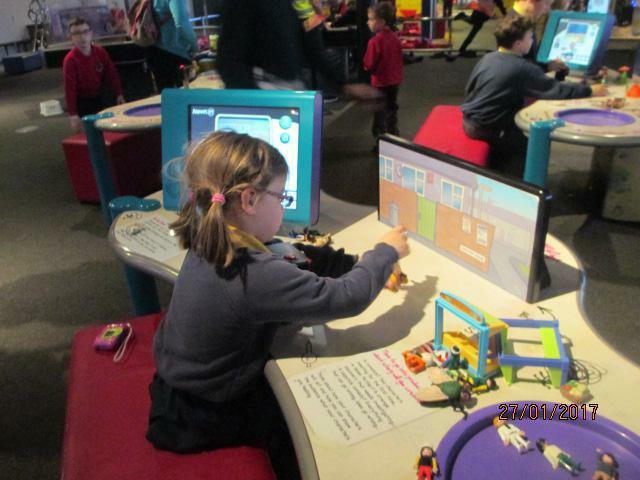 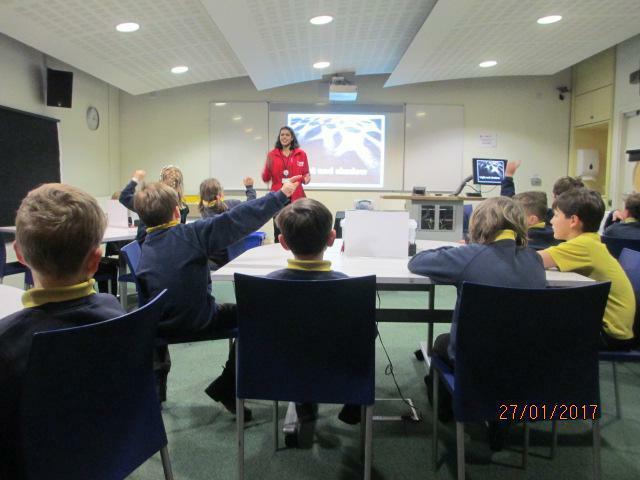 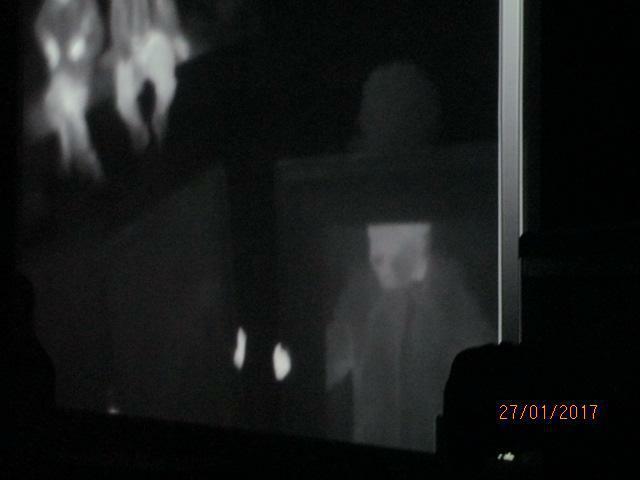 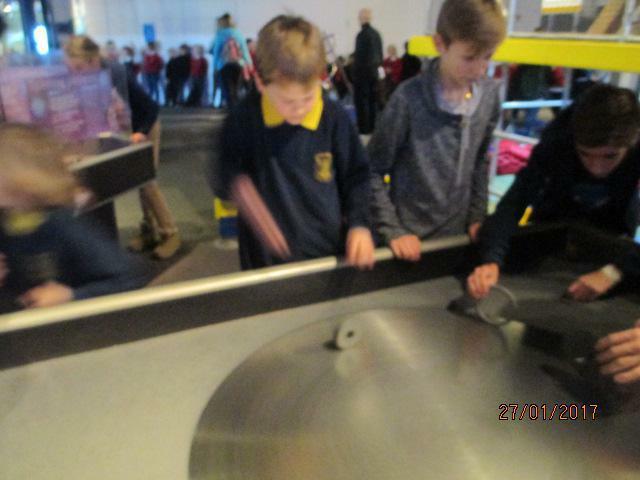 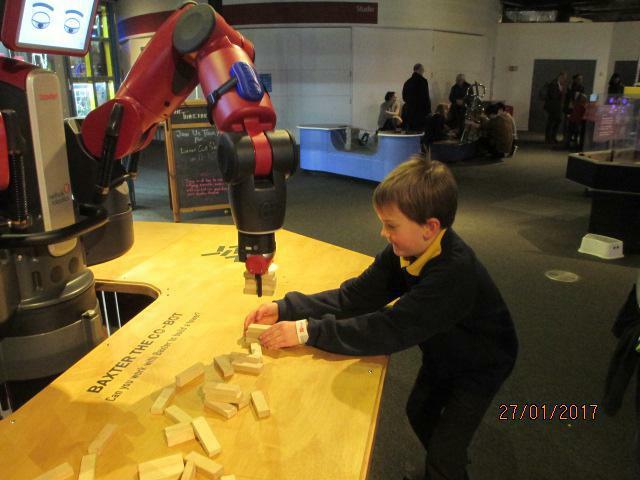 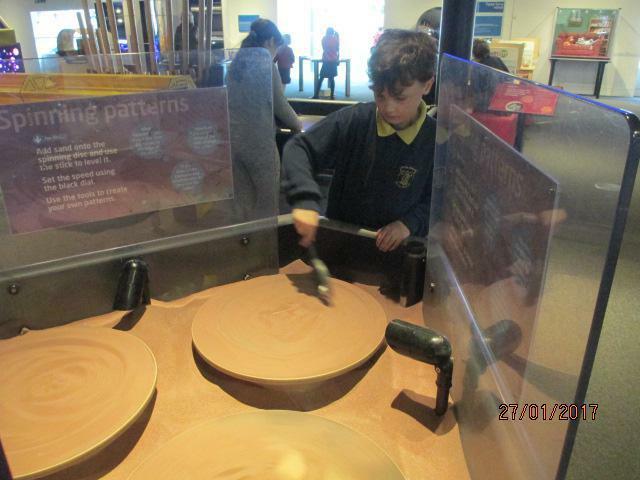 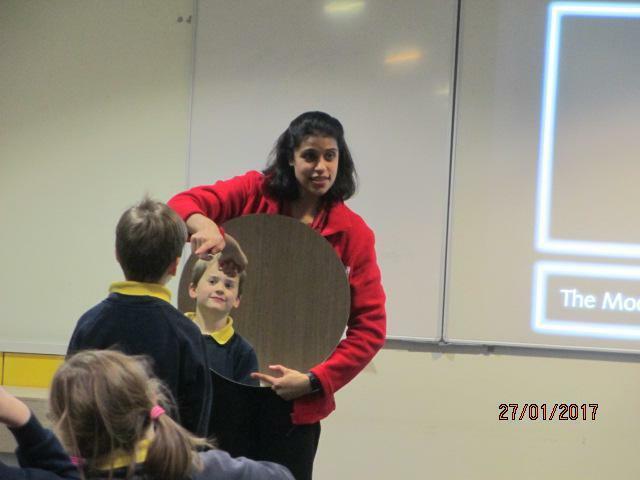 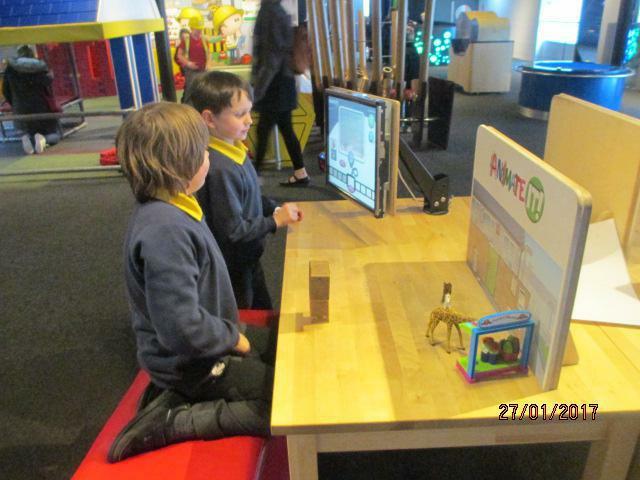 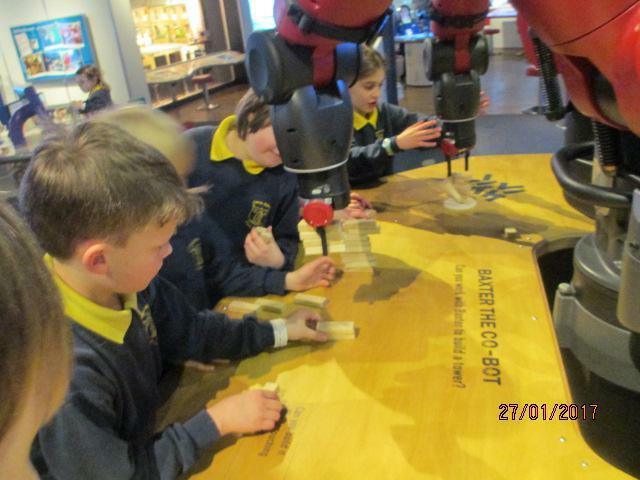 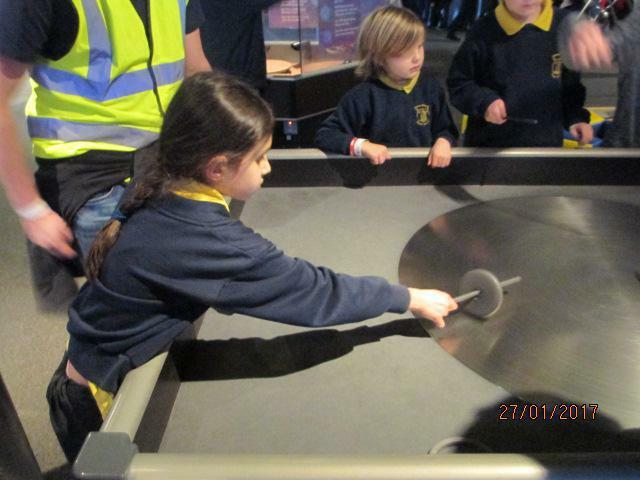 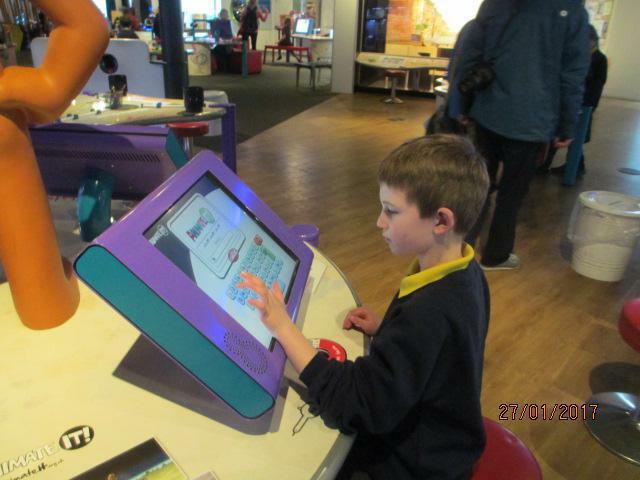 This focussed on whether there is life beyond earth and the children were all fascinated and very engaged. 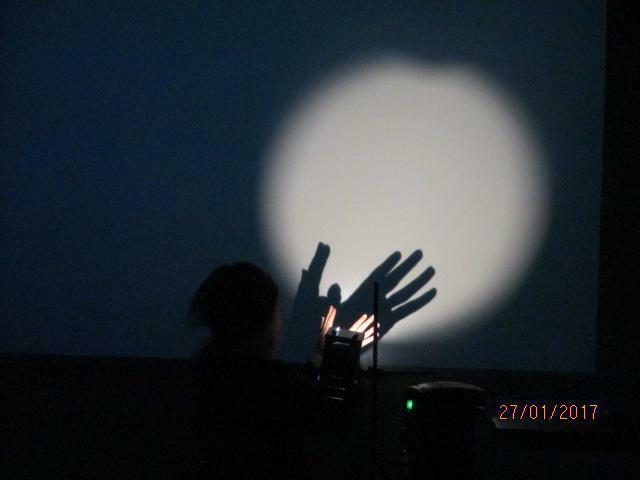 We also had time for a light and shadow workshop led by @Bristol staff. 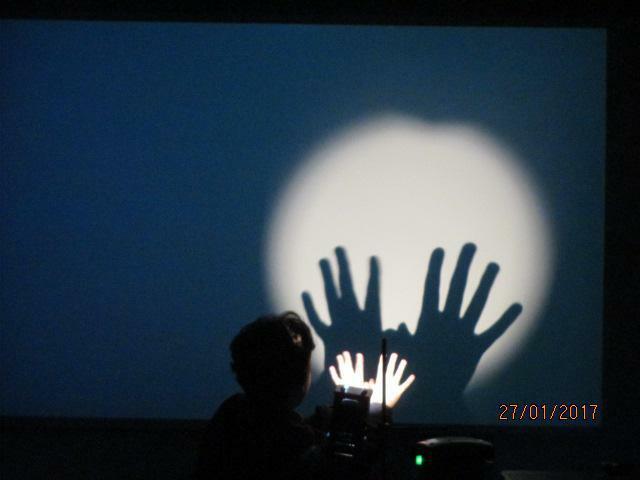 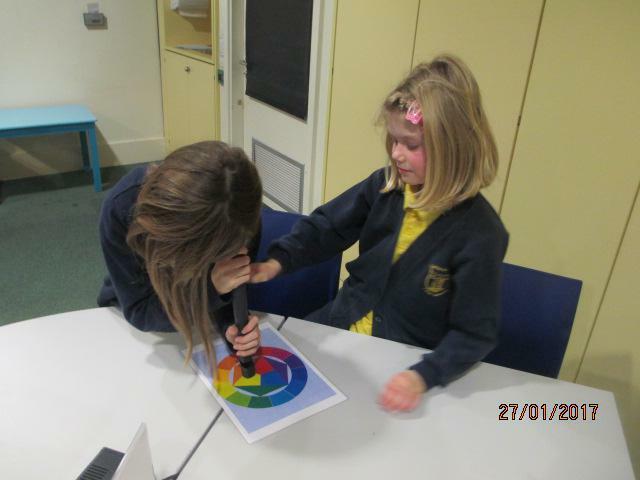 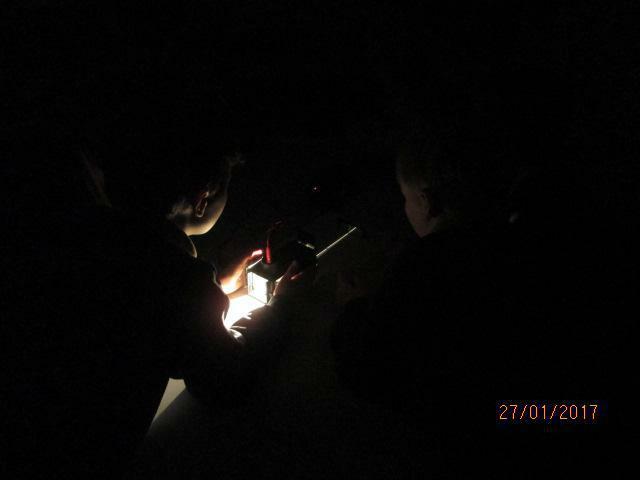 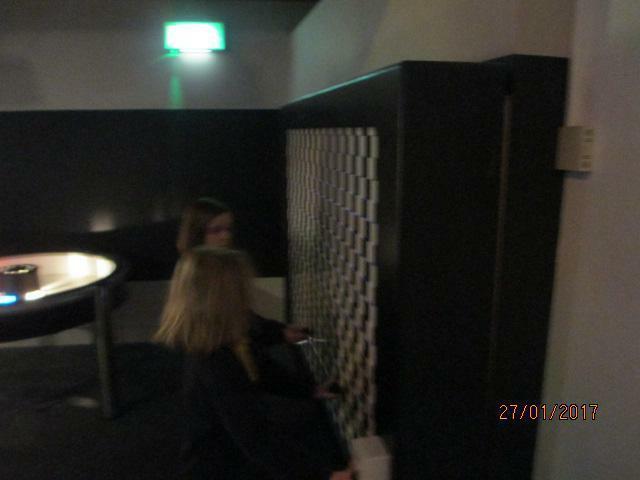 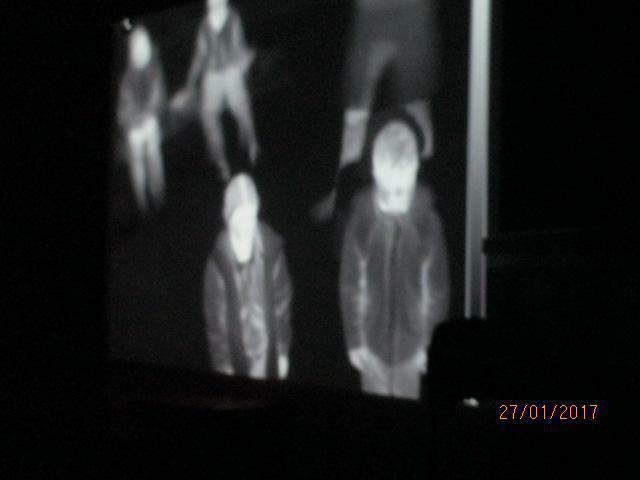 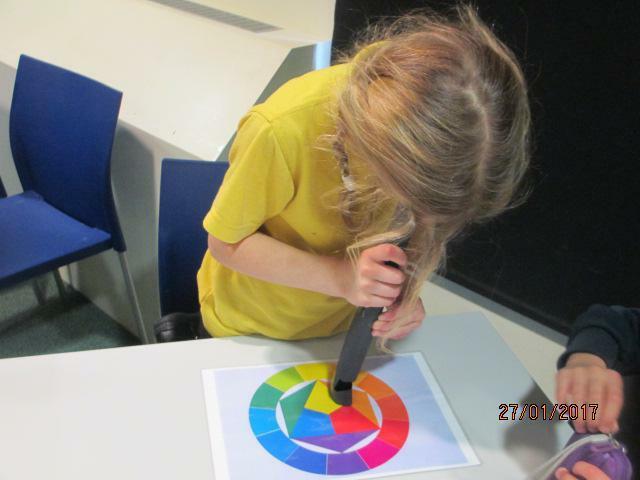 The children got to do some hands on learning with light beams, prisms and mirrors. 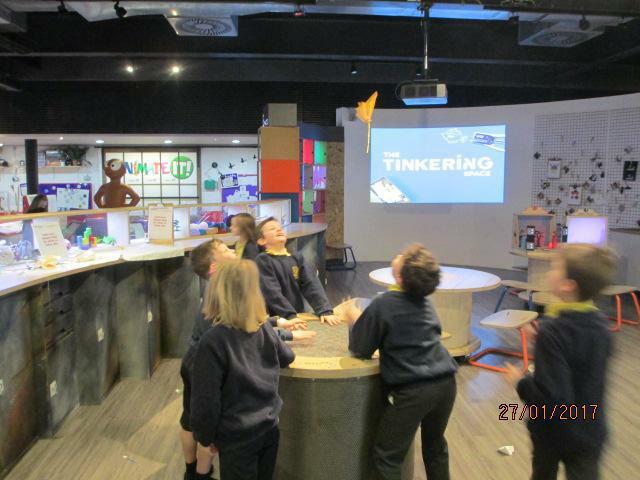 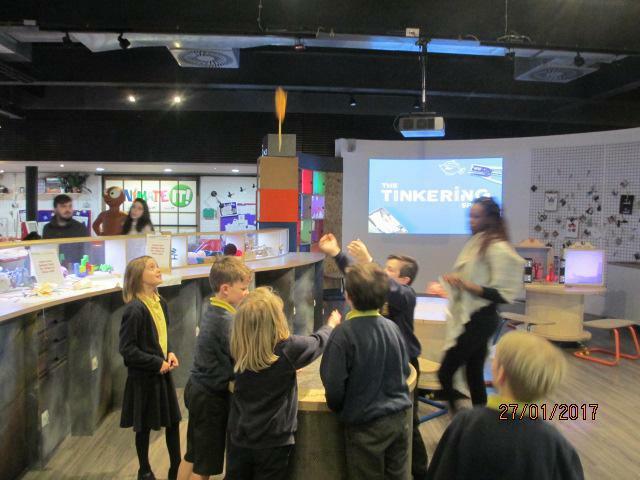 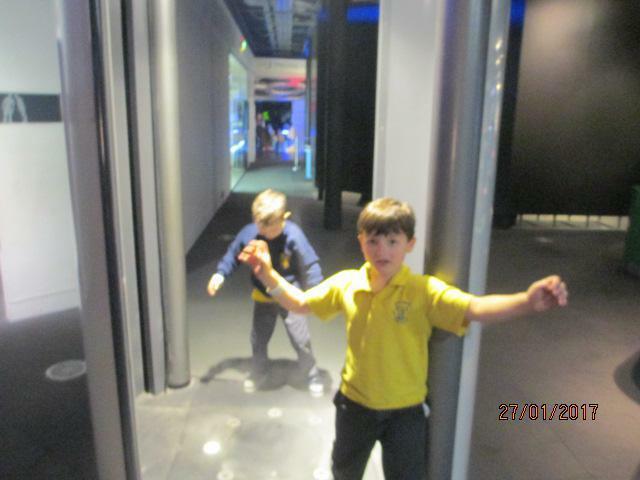 Finally, the children got a chance to buy some gifts in the shop and explore the downstairs of the building where there were more superb and very fascinating scientific exhibits. 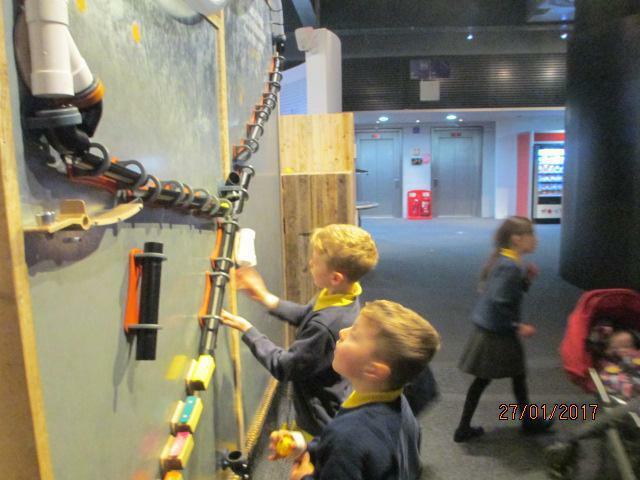 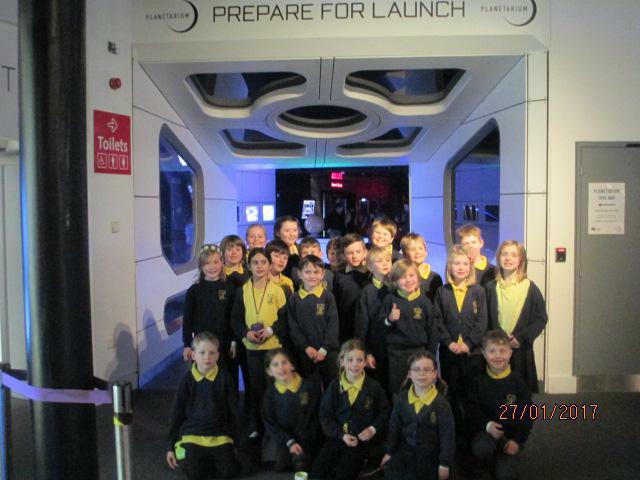 Overall, the children had a fantastic learning experience!